Model NU-C300V is a general purpose benchtop centrifuge used in scientific and medical research featuring touchscreen controls to simplify operation and digitize your protocol list. 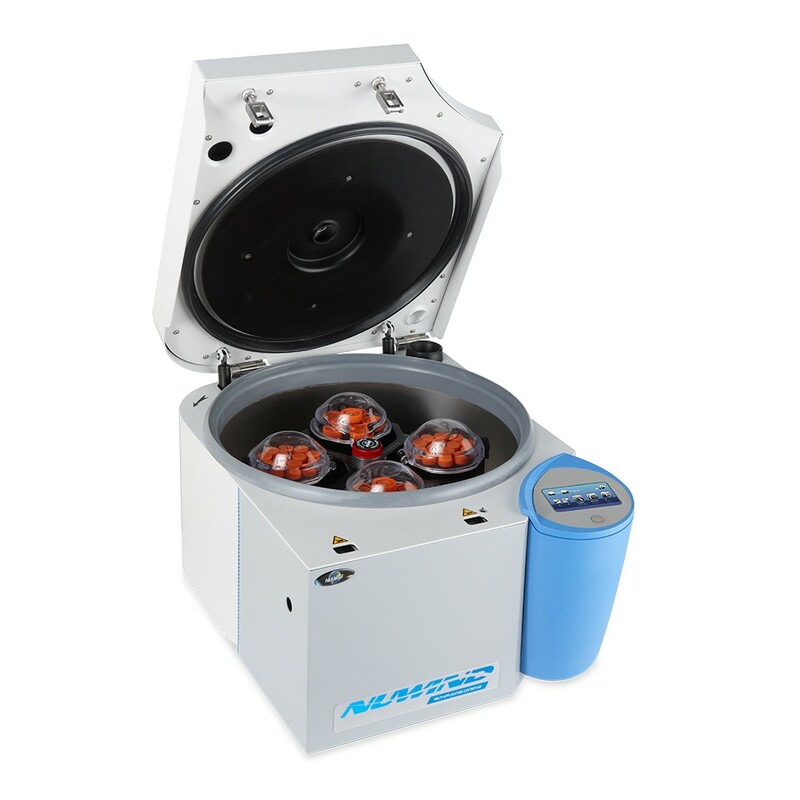 NuWind model NU-C300V is a 3-liter capacity ventilated bench top general purpose centrifuge designed to provide a safe and reliable solution to separate liquids based on density in a small footprint. Copyright © 2017 Gaia Science Pte. Ltd. All Rights Reserved.